That's right, folks. You can now get your fill of Hot Dudes Reading on Instagram! Currently, there are only 15 posts. However, the account already has 192K followers. We thought this was headline news for obvious reasons. Enjoy! The holidays threw us for a loop. Honestly, I've just been lazy! However, the group is still going strong. 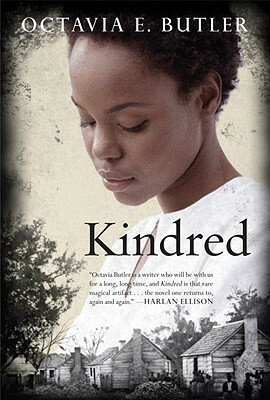 This was our main monthly group read suggested by Talitha from Victorian Soul Critiques. 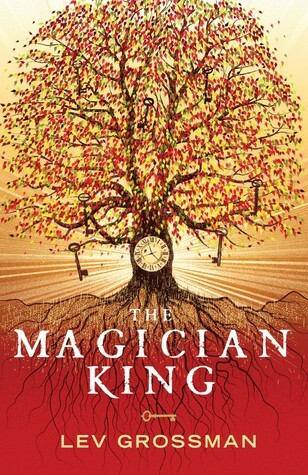 We also read The Magicians by Lev Grossman as well as Lock In by John Scalzi. You can find all of the official current and upcoming discussions here. All of our past discussions are archived but still available whenever you get around to it. Join us for casual discussions, friends and fun! How often do books actually predict the future? More often that you'd think! Can you think of any other examples not included in this infographic? Please, share them in the comments. 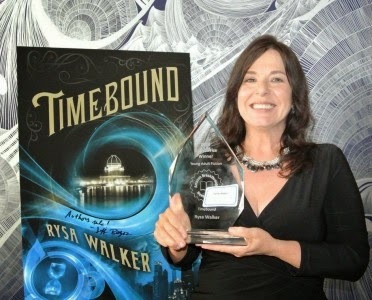 Rysa Walker grew up on a cattle ranch in the South. Her options for entertainment were talking to cows and reading books. On the rare occasion that she gained control of the television, she watched Star Trek and imagined living in the future, on distant planets, or at least in a town big enough to have a stop light. 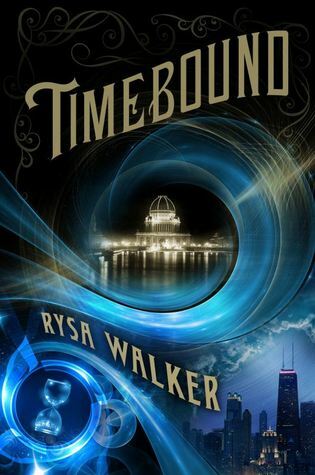 Timebound, the first book in The CHRONOS Files series, was the Young Adult and Grand Prize winner in the 2013 Amazon Breakthrough Novel Awards. A CHRONOS Files novella, Time's Echo, is now available exclusively on Kindle. Time's Edge, the second book in the series, was released in October of 2014. 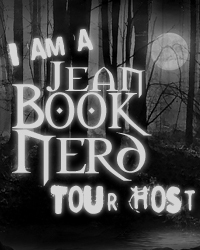 The third book is currently scheduled to release in September of 2015. 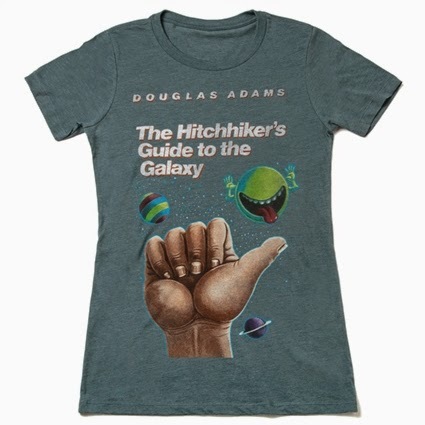 Q: First sci-fi novel you remember reading as a child? A: It was actually a book of short stories that hooked me on sci-fi. I rarely got my hands on science fiction books as a kid. My primary "book pusher" (one of my grandmothers) had a preference for westerns & historical romance, and the local library was a bit lacking in the sci-fi realm as well. He'd been assigned science fiction as his genre, and he handed me a big, fat book of short stories. I was supposed to pick one, read it, and write a two-page report for his class. I got the book on Sunday morning, and I'll admit that the two-page report was probably not my best work, because I rushed it. The problem was that I read all of the stories and had a tough time deciding which one to write about. For the first time, I read Heinlein, Clarke, Bradbury, Asimov and many others. I finally picked "Flowers for Algernon," which is still one of my favorites. The paper got a C+, which disappointed me at the time, but in retrospect, the teacher was probably very generous. My uncle was just delighted that he passed the class. Q: Describe your perfect writing environment. A: Around 11pm. Water bottle nearby. Social media off, desk so cluttered that I have to clear things away to see my monitors. No interruptions until I'm too sleepy to keep writing. I rarely get any of those aside from the cluttered desk and water, since I have to get up at 6am to get kids off to school and there are almost always early soccer games on the weekends. So while I'm in fantasy land, I'll add two more: A cup of Double Bergamot Earl Grey that magically stays the right temperature and refills as needed and really dark chocolate (preferably Green & Black's 85%) from which all calories have been removed. Q: Favorite sci-fi TV show (past or present)? A: You do know this is kind of like asking a mom to pick her favorite child, right? If forced to choose just one favorite, I'd go with Star Trek: Deep Space Nine. Lost might have bumped it out of that front-runner spot, if not for the fact that the writers botched the landing--the last few episodes were real clunkers. 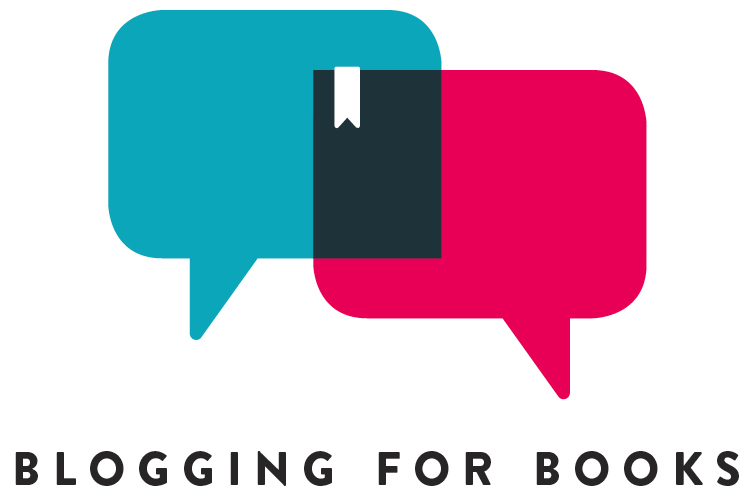 Q: Tell us more about your outreach for student writers. A: I'm currently part of a contest called The Sky's the Limit, along with fellow Skyscape authors Lori Lee, Christina Farley, Meredith McCardle, Chuck Wendig, and Jessie Humphries. The goal is to encourage creative writing in middle and high schools, and we've all been visiting our local schools to encourage young writers. All too often these days, the focus is on the required end-of-year tests. Creative writing gets very little attention in the classroom. It's not the teachers' fault--they'd love to have more time for it--but there just aren't enough hours in the day. We're hoping this will fill in the gap a bit. The contest just ended on November 1st, but hopefully we'll be able to make this a yearly contest, depending on everyone's schedule. We'll be announcing the winners in January. Students only had to write the first 250 words of the story -- the goal was to get them thinking creatively and see who could come up with the best "hook" to make us want to read more. 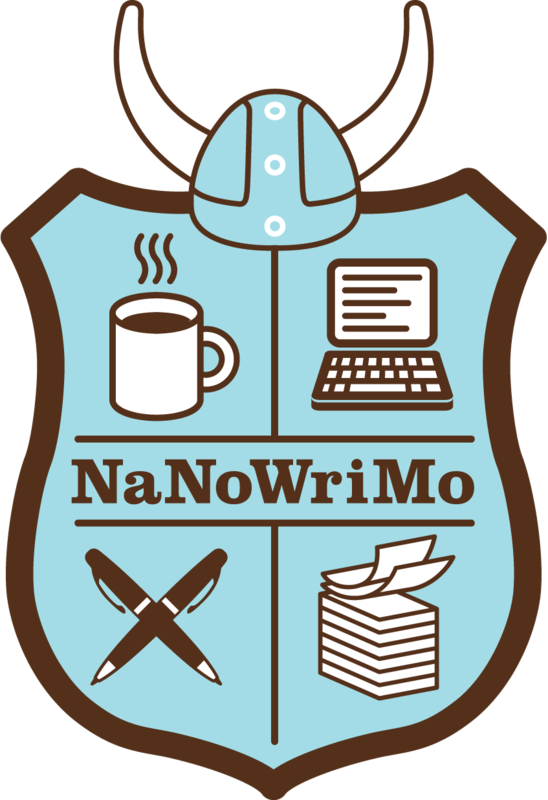 The grand prize winner will have the chance to complete the short story, and we'll assist the student in publishing it. There were lots of other great prizes as well, at each grade level (6-12), and a package of 30 Kindle Paperwhite readers for the school with most entries. Q: If Twitter existed in the late 1800s, who would you follow? Q: Share your best time travel writing tips. A: Keep it simple. Really wish I could go back in time and give myself this tip, because sorting out all of the timelines in Book 3 is making me a bit crazy. A: If you'd simply asked favorite movie, it's a no-brainer. "The Princess Bride" wins hands down. As for sci-fi films, my favorite always tends to be the *last* really good movie that I see, possible because I have so many other favorites that I simply can't choose except for that one that is still really vivid in my mind. So I'm going to have to go with "Edge of Tomorrow" (aka "Live, Die, Repeat"), which we watched this past weekend. I resisted seeing it at the theaters despite recommendations of friends, because I really don't like Tom Cruise. But he was excellent in this, as was Emily Blunt. It reminded me a lot of another favorite film, "Groundhog Day," which isn't really sci-fi, but still hits many of the same themes. Q: Recommend a recent read. A: Rebel Wing by Tracy Banghart. 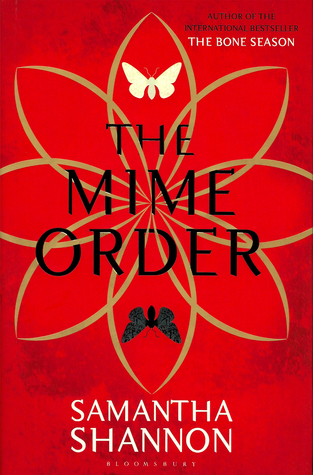 Excellent YA sci-fi with a strong heroine. Banghart tackles stereotypes and still manages to tell an excellent story. And there's a book I'd really, really like to be able to recommend. I loved the writing and the characters in Jackaby by William Ritter. 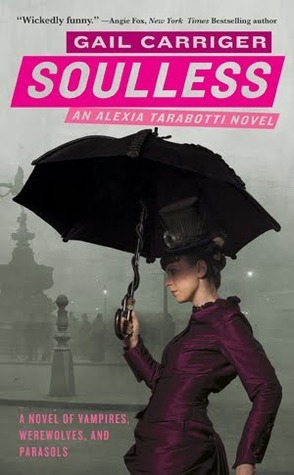 It was, as the early reviews promised, a mix of Sherlock and Doctor Who, two of my favorites. But I figured out who-dun-it way too soon for it to work for me as a mystery...and so did the teen reader in my house. Others seem, to have missed it, however, so if that kind of thing won't make you totally crazy, it's beautifully written and very whimsical. I'll read the next in the series, but I'm hoping he doesn't drop as many hints next time! Q: If you had a CHRONOS key, where would you go and why? A: I already did--virtually at least! Kate's jump to the 1893 World's Fair would be my dream trip. I would hang out for the full run of the Expo and stalk most of the historical figures mentioned above from the 1893 version of Twitter, along with a lot of other names that only a total Progressive era history geek would recognize. I would, however, steer clear of H.H. Holmes's World's Fair hotel and stay at the Palmer House. Q: We would love a few hints about The CHRONOS Files, #3! A: The Houdini story that began in the Time's Echo novella and drifted over into the second book will be resolved, and Kate will begin working with a new set of allies hinted at in the final pages of Time's Edge. In addition to Houdini and his wife Bess, Victoria Woodhull and Tennessee Claflin have cameo roles in Book 3. Kate will also be taking her first jump into the distant future. I'm starting on that section of the book now, as I barrel toward the end of the first draft. It's kind of a bittersweet thought, since book three will be the last full-length book in the series. It's slated for publication next September, if all goes according to schedule, but there will be another novella, Time's Mirror (from Prudence's perspective) coming out in late spring or early summer. Please, visit Rysa's website for extended content including BONUS CHAPTERS. Don't forget to enter The CHRONOS Files giveaway! Time-travel details can sometimes be dizzyingly difficult to follow, but Walker piles it on with ease. From religious cults to serial killers, this book has it all and is executed magnificently. This is an action-packed read that will have you begging for more! The CHRONOS Files series also includes TIME'S ECHO and TIME'S EDGE (both currently available) as well as book three, releasing next year. I grew up on a cattle ranch in the panhandle of Florida, thirty miles from the nearest bookstore, and ten miles from a library that was sorely underfunded. The librarian’s sole duties seemed to be telling me the book I wanted wasn’t in and shooing me back into the kid’s section. There were plenty of times that I would have sold my soul to get my hands on a new book, so there’s a slight possibility that the Kindle might be the result of a deal between my teenaged self and the devil. One grandmother tried to keep me supplied with books, although they were more likely to be the Louis L’Amour westerns and Barbara Cartland romances she finished reading than the science fiction and fantasy books I loved most. My other grandmother told me stories that awakened my interest in history and stirred my imagination. 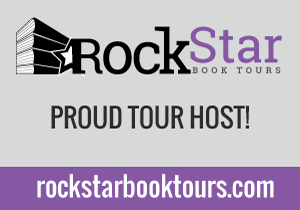 Stay tuned for a special #RRSciFiMonth author interview! What is Sci-fi November? Here are a few FAQ. It's not too late to sign up! There are tons of fun things happening. Check out the schedule and list of participants for more science fiction-y goodness. We have a very special giveaway from Out of Print Clothing! 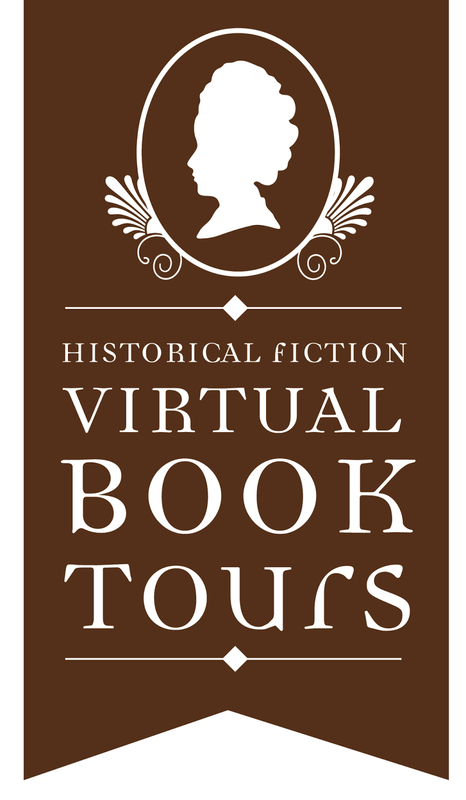 Make sure to check out their awesome Science Fiction Collection. 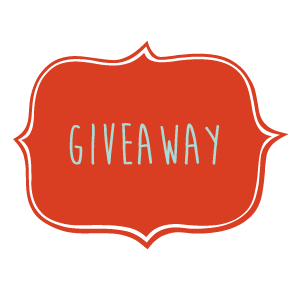 Two (2) $40 gift cards are up for grabs, and the giveaway is International! If you are one of the lucky few to win, which item(s) will you choose? Prepare for more #RRSciFiMonth goodies right here every Monday through the month of November.